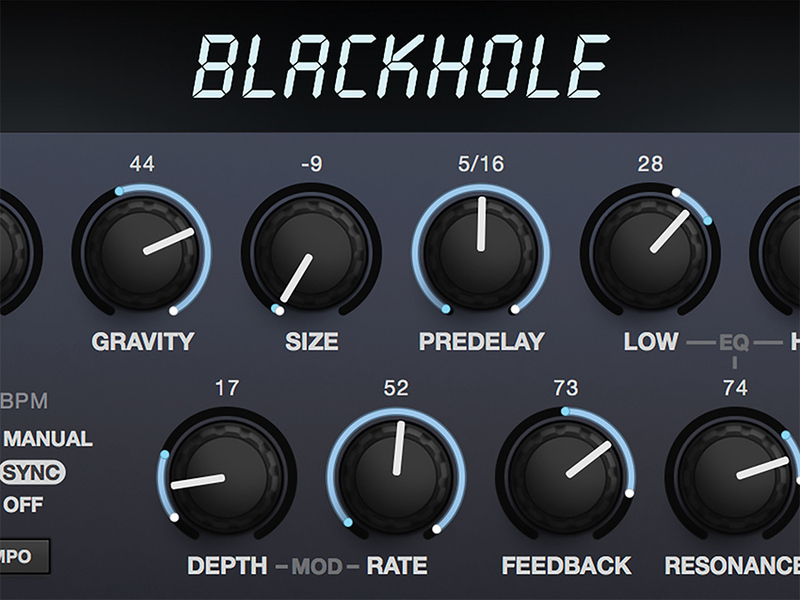 No doubt in honor of the BIG day yesterday, Eventide has their Blackhole reverb on sale for $29! I might actually go for this; was just thinking about getting another reverb last night that can do infinite spaces. SoundToys Little Plate sounds nice for that, but it doesn’t offer a lot of tweak-ability. 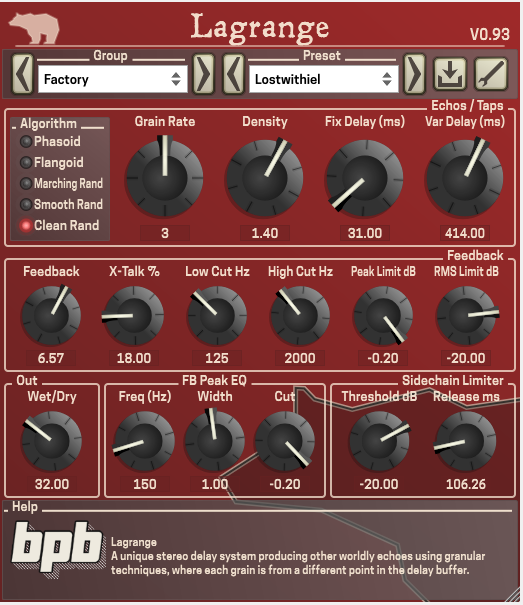 I was also looking at Valhalla plugins, but those never go on sale so I’d have to really want a particular one. Any thoughts on Blackhole? I’m thinking about using it for creating pads and ambient atmospheres. I downloaded it last night and demoed on the song I’m working on - pretty nice! A little CPU hungry, at least for my anemic setup, but it’s not bad at all and sounds really nice. Here are a couple of FREE ambient type reverbs. I actually used the Stone Voices one on the mix contest with your song last year (?). I find LaGrange a little harder to use, but it sounds really nice. PS. I have Valhalla Vintage Verb and like it quite well. But that is the only one I own. People seem to like Shimmer a lot. Some really good sounding reverb! Thanks for always posting these great finds @miked. You’re awesome! Even cheaper at the discounters! !!! This is one of the most amazing plugins I’ve ever gotten my hands on! Highly highly recommend it at that price!!! Ah what the heck, I bought it a few hours ago and I swear I checked the discounters first and they didn’t even have it on sale. Oh well. Also bought MRhythmizer… it just looks so freaking cool and I think it’ll be great for the kind of music I’ve been working on lately. Oooh those seem really cool!! I like the GUIs too. Thanks I’ll definitely download these later. Ohhh, it’s the plugin…you got me there. There’s no way the plugin is originally $200 while the hardware version $300?